Did You Bring Some Salmiakki? 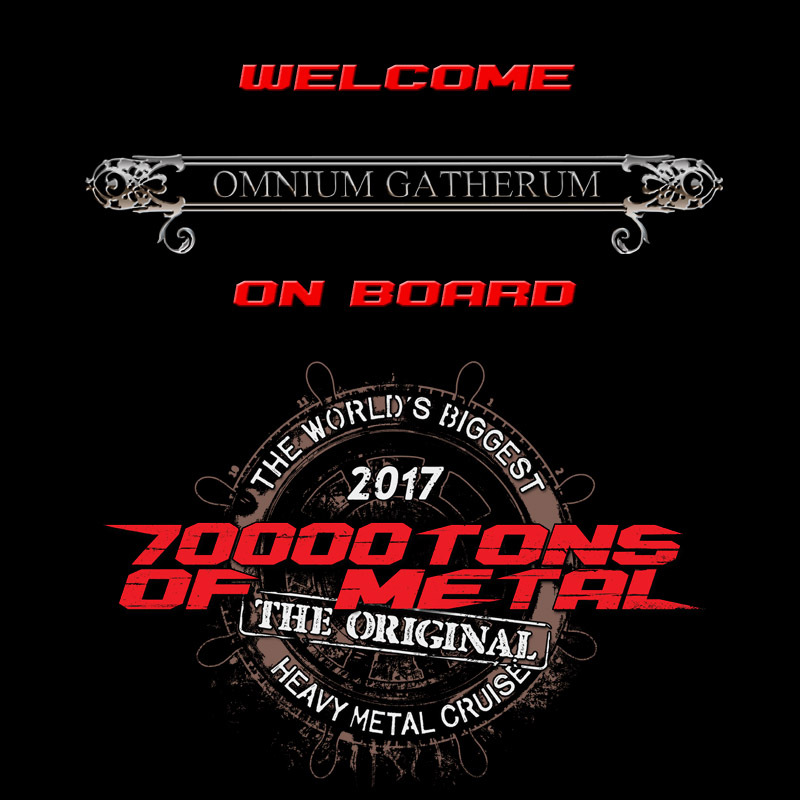 Please welcome Finnish natives OMNIUM GATHERUM on board 70000TONS OF METAL, The Original, The World’s Biggest Heavy Metal Cruise! Now, how about the letter “D”?